What’s the deal with Minority Mental Health Awareness Month ? To celebrate Minority Mental Health Awareness Month while cultivating my commitment to mental wellness and self-love on this blog, I invited our resident mental health expert back for an interview. 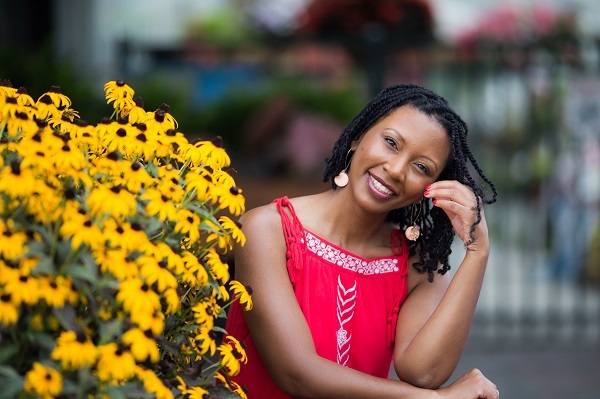 Dr. Angela Clack decided to swing by to help us understand what this month is all about and offer up some tips for self-care, mental wellness advocacy and more! Angela Clack PsyD LPC Licensed Psychotherapist practicing in New Jersey. 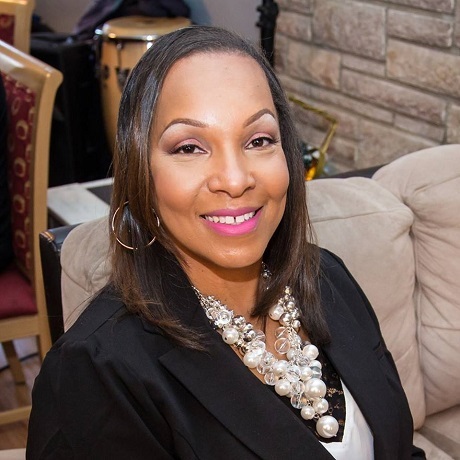 She earned her doctorate in 2002 with a degree in Clinical Psychology from Argosy University, Washington, D.C. She has taught, supervised and provided training in specific areas related to children, youth and their families. Practicing in the field of mental health for over 15 years, Dr. Clack has developed a specialty in working with youth who have emotional and behavioral disturbances, learning difficulties, and youth and adults who present with trauma history and trauma related behaviors. She has worked extensively with youth in out of home placements, including residential treatment settings, secure juvenile facilities, and within the foster care system. Dr. Clack has trained direct care counselors, social workers, and juvenile detention workers on topics such as suicide awareness and prevention, managing challenging youth with mental illness, sexuality and the sexualized child, social skills and effective communication. 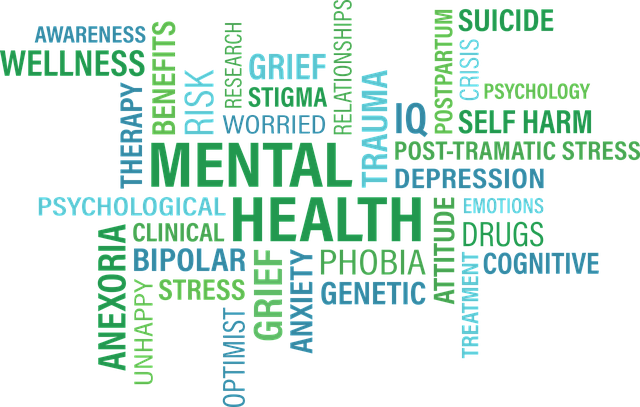 Dr. Clack’s private practice treats adults and youth suffering from depression, anxiety, grief/loss, as well as general emotional distress and relationship/interpersonal problems. 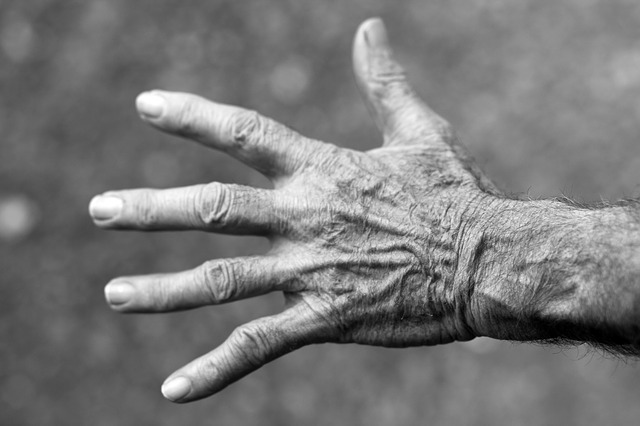 Her approach to providing clinical care consists of teaching clients to recognize maladaptive patterns in their thinking and behaviors that have resulted in inefficient emotional and behavioral functioning. 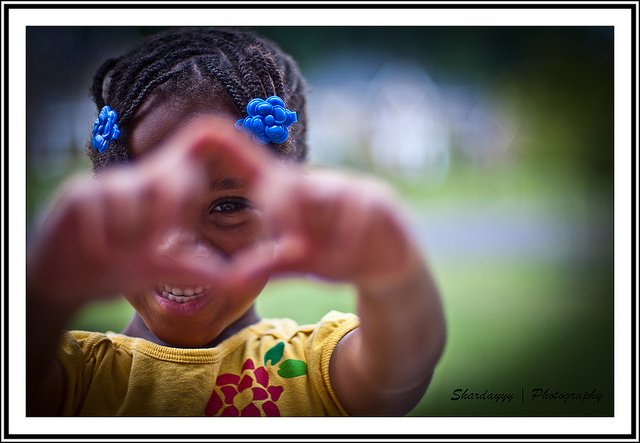 Through her work with her clients she seeks to empower individuals to live life to their fullest potential . • Learn more and Join us for our Sister Support Meetup in South Jersey for self-care activities and community support. • Reach out to Dr. Clack at her private practice Clack Associates. Dear friends in recovery, rediscovery, and/ or simply on the path of wholehearted living. Out there doing your thing, trying to redeem yourself, trying to maintain. I see you struggling day in and day out maneuvering your stride, adjusting and letting go of baggage from old pastimes. Having to dodge character assassination attempts on this new life, and thankfully another chance. Funny how people fully clothed in their imperfection try to shoot you down for yours. Interested in resurrecting a past self that while you can’t ignore, don’t be fooled, it isn’t the complete story. And you may feel guilty because you’ve played that role too. You might wonder if it’s worth it and if you’re even worthy. You are. You’re not now who you were before. But you were always enough even on your yesterdays and you’re enough even as you stand here all patched up today. So don’t worry, keep doing you. Keep being true to your journey. Don’t be afraid to seek out your own truth. It takes courage to grow up and become who you really are. It’s downright scary sometimes too! Yeah, you’re going to stumble and yeah you may just fall. But get back up and dust yourself off. Not because you should, but because you believe deep down that you could and you would…eventually. You already have before. And you can once more. Listen, I’ve worn similar shoes, heck sometimes I still wear them because like they say ‘one day at a time,’ and sure enough some days aren’t as bright as some of the others but, some days are even better. And you learn to cherish each moment and even be grateful for the disappointments every once in awhile. 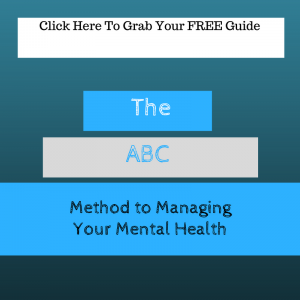 Sign up here for a free PDF of The ABC Method to Managing Your Mental Health While Running a Business. You’re feeling on top of the world!!! These business necessities aren’t just a “break glass in case of emergency” thing that you only think about when there’s a problem. 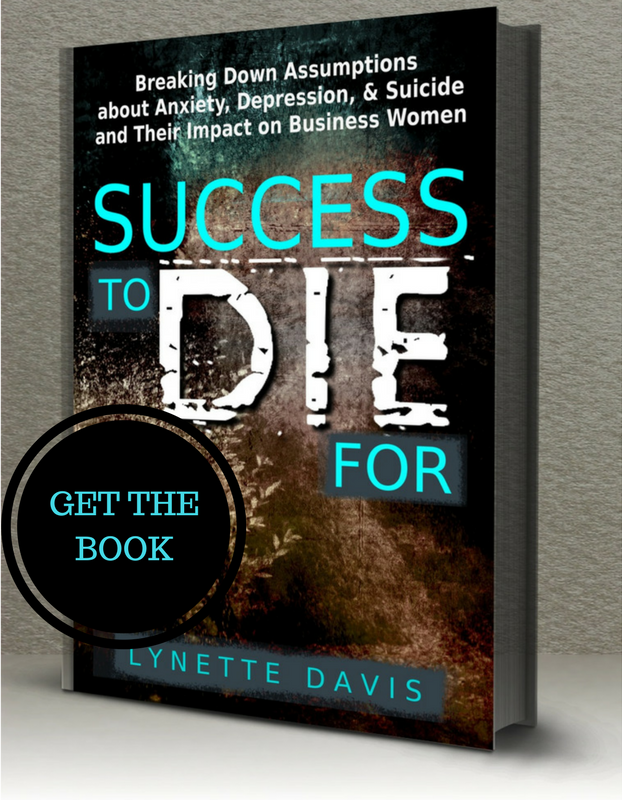 You thought strategically about how to run your business when you started it. You spent hours studying what makes a business run smoothly. You mapped out how to avoid problems. And devised plans for what to do when a problem rears its ugly head. But have you thought about making a mental wellness plan? 1. 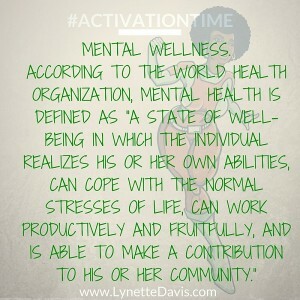 Do you know what makes for good mental health? Good sleep, healthy eating, exercise, meaningful relationships, daily routines, helping others…. 2. Are you actively planning how to DO the things listed above? And you shouldn’t run your mental health that way either. Creating a mental health plan to go alongside your business will help you feel less irritable day-to-day, more in control, & less vulnerable to emotional distractions. 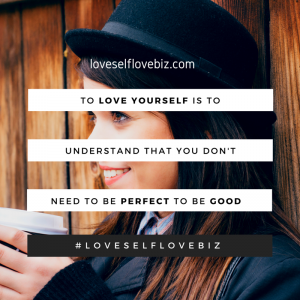 That’s why I wrote The ABC Method to Managing Your Mental Health While Running a Business. Even if you’re doing work you love & are passionate about, you can find yourself spiraling out of control. From being a “Yes Woman” to struggling to find a way to meet your needs, you should plan for your mental well-being. Because while climbing the proverbial ladder to success, you can become absolutely miserable, full of anxiety, & constantly fighting the work/life balance blues. It’s time to start taking your mental wellness practice just as serious as any other habit or routine you’ve developed to achieve financial success. Through The ABC Method to Managing Your Mental Health While Running a Business, you’ll learn 3 basic steps that’ll help guide you on your way. If you don’t already know May is Mental Health Month. One of my clients reached out and asked if I wanted to participate in a campaign she dubbed #31daystowellness where she asks us to post a picture of ourselves, our family, friends, workout group, etc. engaging in a healthy and productive activity or task that shows we are embracing wellness. (You can read her entire blog post about the call for social media mental health advocacy by clicking here.) While I believe there was an emphasis on showcasing the importance between mind-body connection of mental wellness, my own practice of doing yoga, and walking, (accidentally walked a 5k over the weekend) cleared my inner chatterbox enough for me to realize that I was to really work on self-compassion for the month. In one of my favorite go-to self-love resources “Madly In Love with Me” for the sake of a clear enough definition we can wrap our heads around: Self-compassion coupled with self-forgiveness is the choice to open your heart and be a loving witness to yourself, without judgment, by sending yourself waves of kindness, understanding, and forgiveness that touch, heal, and transform your imperfections, weaknesses, vulnerabilities, and humanness through the presence of your unconditional love. Really simple, but far from easy. After all, if it were easy we’d all be doing it. If it were easy, Brené Brown, Ph.D. and the other social science researchers she admires and references would not have to write book after book about shame resilience and vulnerability which is a call for…you guessed it, Compassion! And so when I think about two very common cases of mental health issues, depression and anxiety,( I put those two together because nearly one-half of those diagnosed with depression are also diagnosed with an anxiety disorder.) I wonder how much more we could have prevented a case of malaise that spiraled into a deep melancholy and sadness, or kept the changes in our thought patterns, feelings, and behaviors from transforming into a major depressive disorder (MDD) or diagnosable anxiety disorder if we showed ourselves unconditional love and compassion; if we received it from others instead of shame, blame, bullying, discrimination, manipulation, etc. Is compassion the end all be all? Of course not! I’m well aware that there are way too many factors that contribute to being diagnosed with mental health disorders. However, just like awareness campaigns are helping to fight stigma by exposing more people to hard-cold stats so they could get to a place where they no longer deny that people are hurting, that the suicide rate in 2014 was 13.0 per 100,000 population…activation campaigns are in order too. I know I’m not the only one thinking ok what happens after awareness? How do we create change? What is a starting point for action? Well, why not start with compassion? But you see it’s hard to give what you do not have. It’s hard to give what you are not empathetic to within yourself. So while this particular awareness month is coming to an end, the journey to becoming more aware, more loving and compassionate towards ourselves and others continues on. After reevaluating our schedules Dr. Angela Clack and I decided to make Your Mental Wellness Matters a short web series rather than an ongoing show. For the last part of the series I invited my colleague Nadine Herring, who does advocacy work with Heroes in Recovery so we could share what advocacy could look like for those of us who have a passion for causes, (specifically mental health disorders and addictions recovery) but are not necessarily doctors or licenced clinicians. Click Here for the direct YouTube url to access the video. Please SHARE with your friends and family because we offer practical insight with some practical resources you can put to use as soon as you’re finished watching.